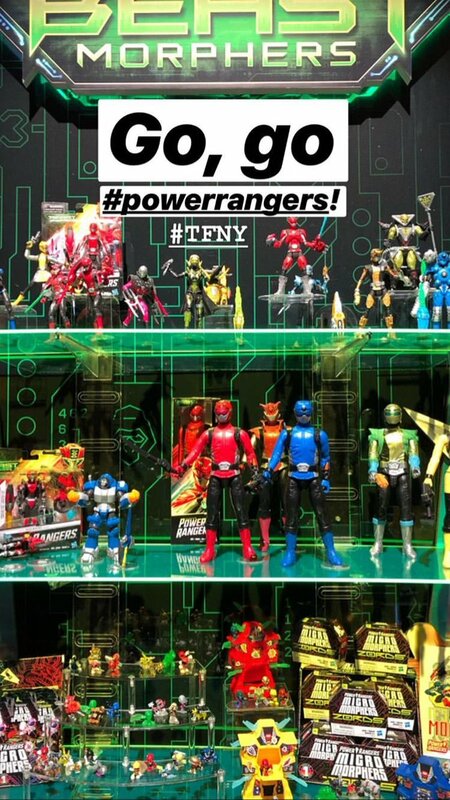 Early looks from Toy Fair are steadily coming in, man I'm digging the Beast Morphers stuff. My main focus before was the Megazords... but those Micro Morphers are now in front of that. Holy crap that looks line a fun line to collect.